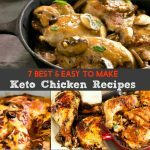 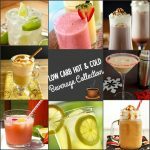 I put together a round-up of my best low carb Irish recipes that are gluten-free, keto friendly and yummy. 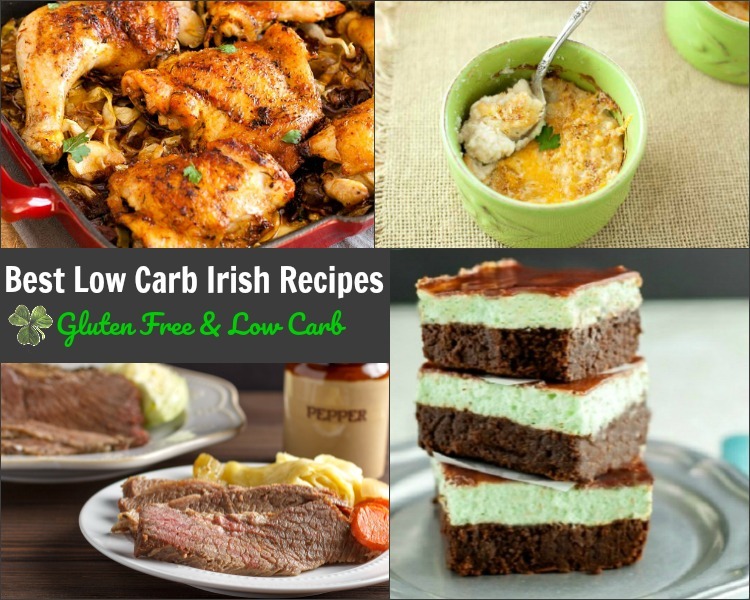 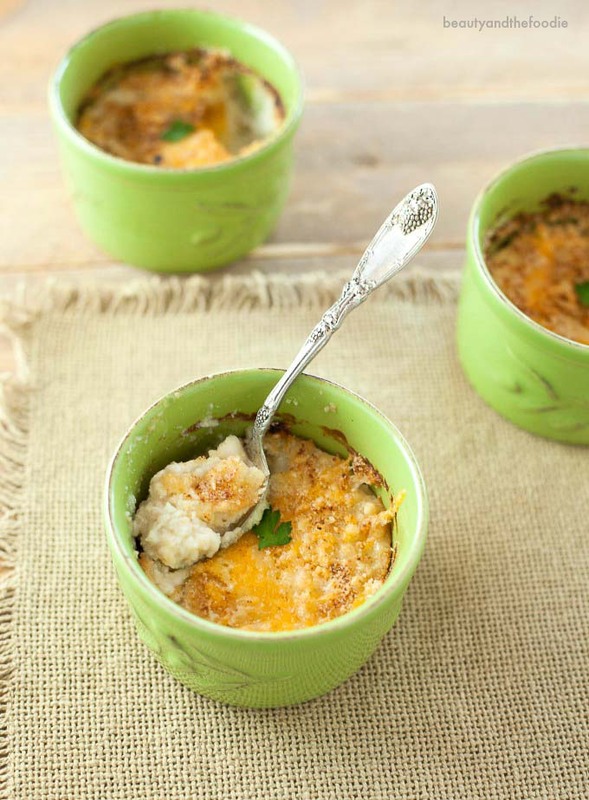 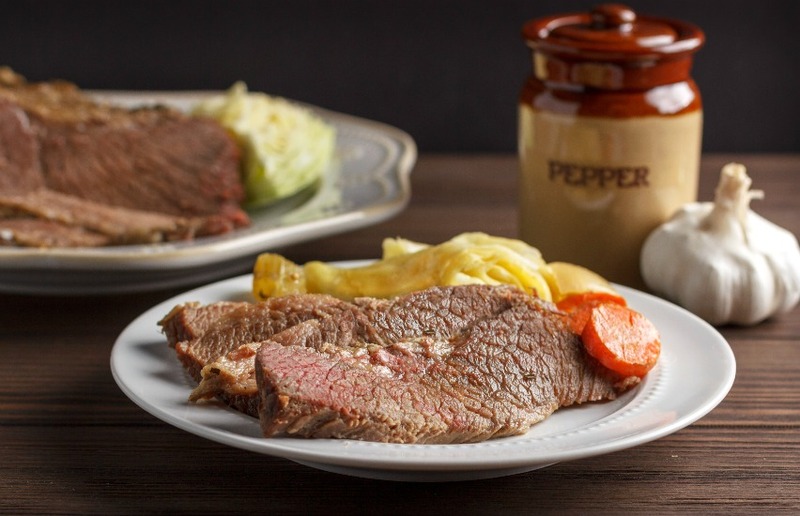 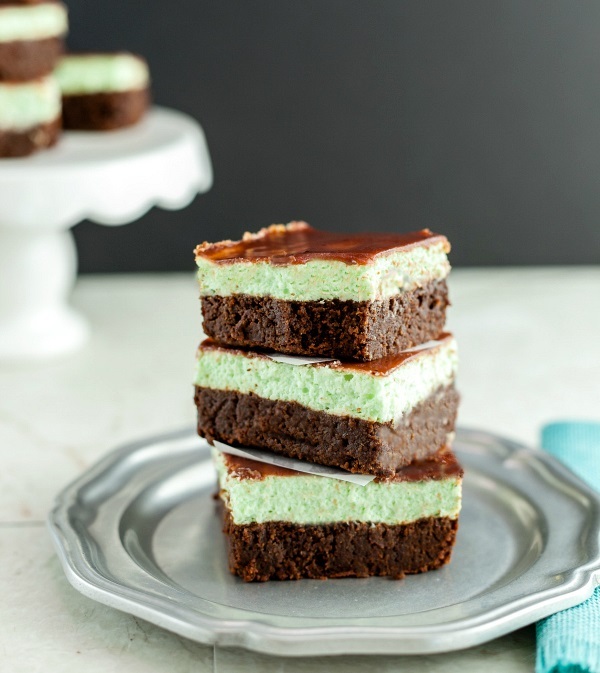 The best low carb Irish recipes on my site that will make a festive and delicious Irish style Saint Patrick’s Day meal without all the carbs and potatoes. 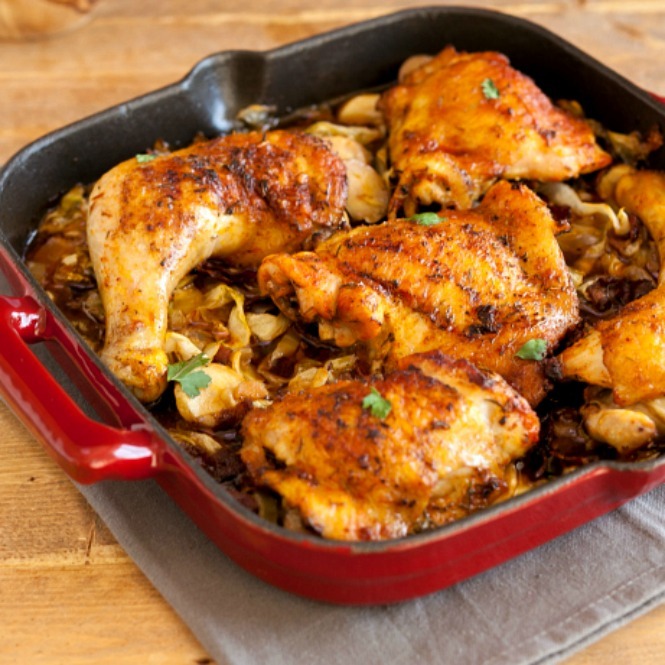 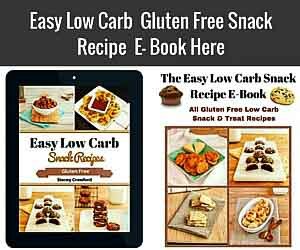 You don’t need to be hunting everywhere for a four-leaf clover to be lucky enough to find some flavorful low carb Irish recipes. 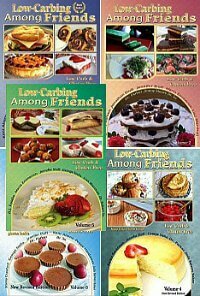 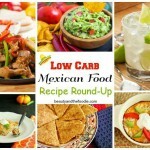 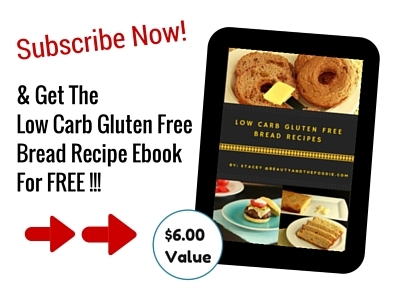 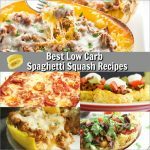 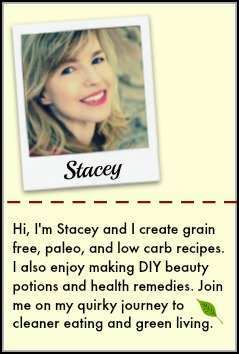 I have my favorite low carb & gluten free Irish inspired recipes from my site in this fun round-up.